At Centurion Conference and Event Center, it is our mission to provide the highest standard of service excellence, luxury and cutting edge technology to our clientele. With over 1000 events held each year, we have earned a reputation synonymous with excellence. From simple to elegant, on or off-site, our staff of professional event coordinators will assist you in planning every detail of your event. We offer complimentary parking at our venue, with over 250 spaces available for guests. 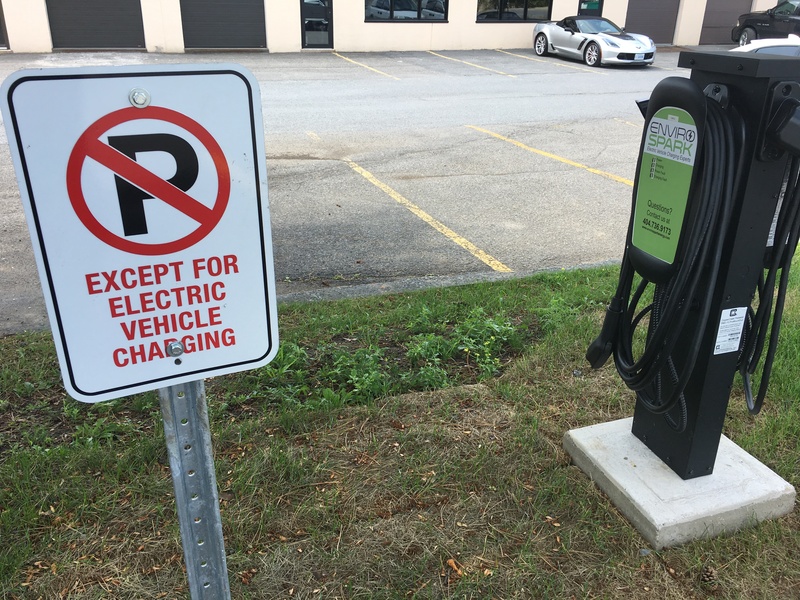 We also offer complimentary electric vehicle charging, with 2 Universal Charging Stations & 8 Tesla Charging Stations readily available and with their own reserved parking spaces. Charging is available for patrons only, with simple park, plug, and charge access. 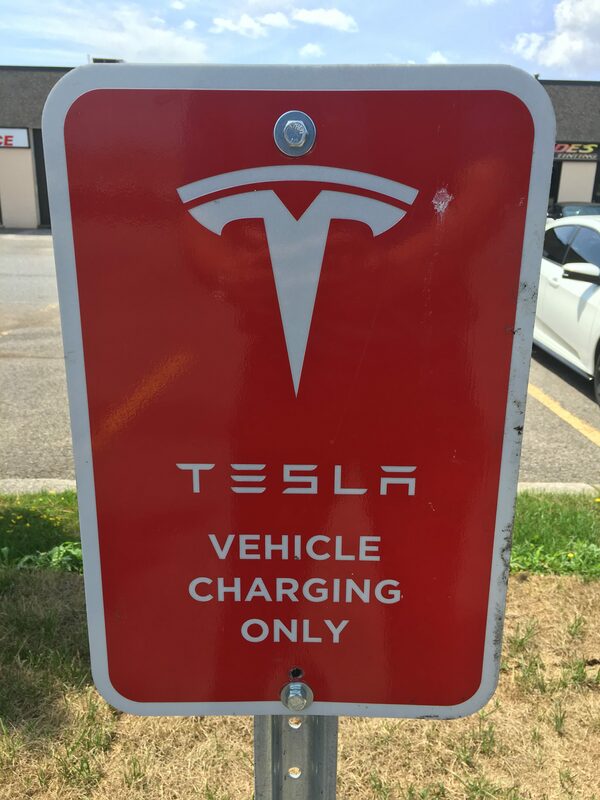 The Centurion Center is proud to be an exclusive Tesla Destination Charging location, with up to 16kW available on each pedestal’s charger. 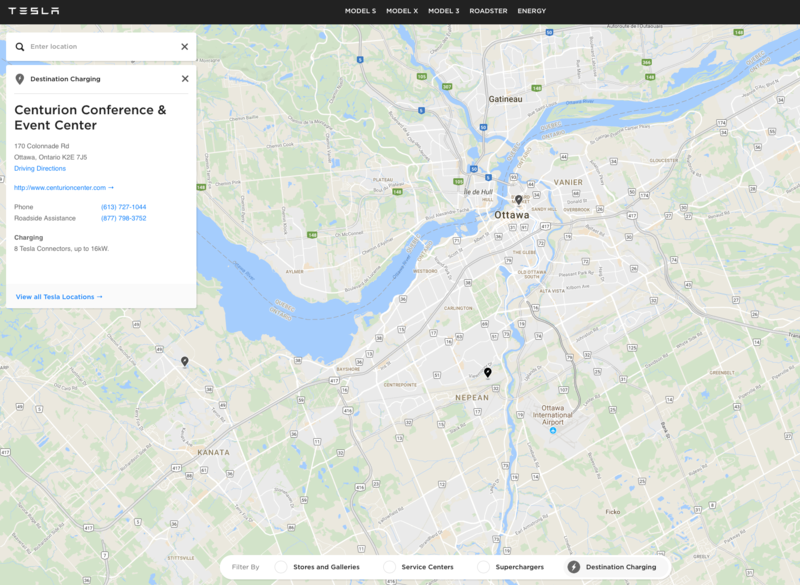 We are proud to be one of the earliest partners with Tesla in expanding their Supercharging and Destination Charging network in Ottawa, and are one of only 3 locations in the entire National Capital region to feature Tesla Charging (the other two being the Brookstreet Hotel & The Westin Hotel).